Purchase a Service Package from DT today & save up to 25%! 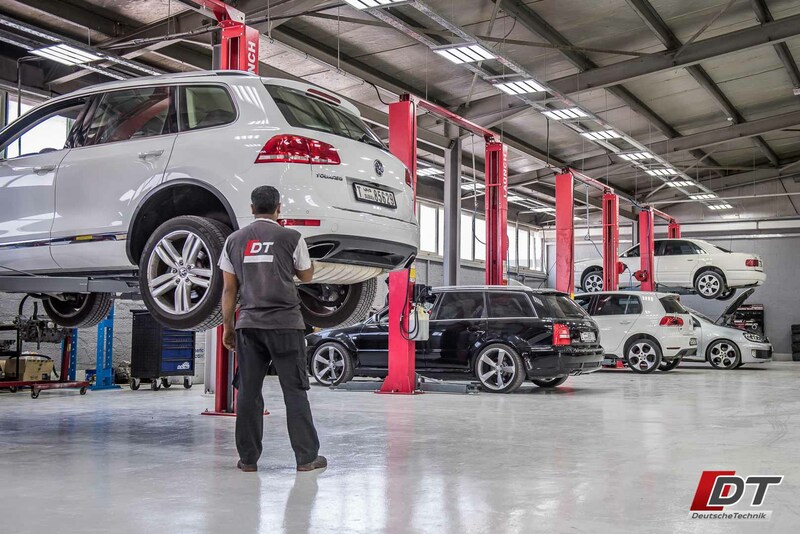 Deutsche Technik is proud to offer our customers comprehensive service packages for scheduled vehicle maintenance and brake pads and discs. We offer 45,000 km packages and 60,000 km packages that cover 3 and 4 services respectively. As an option, upon inspection, we can also recommend which brake components and what quantity of brake components should be included in the service package. You can expect to save up to 25 % by purchasing the service package. 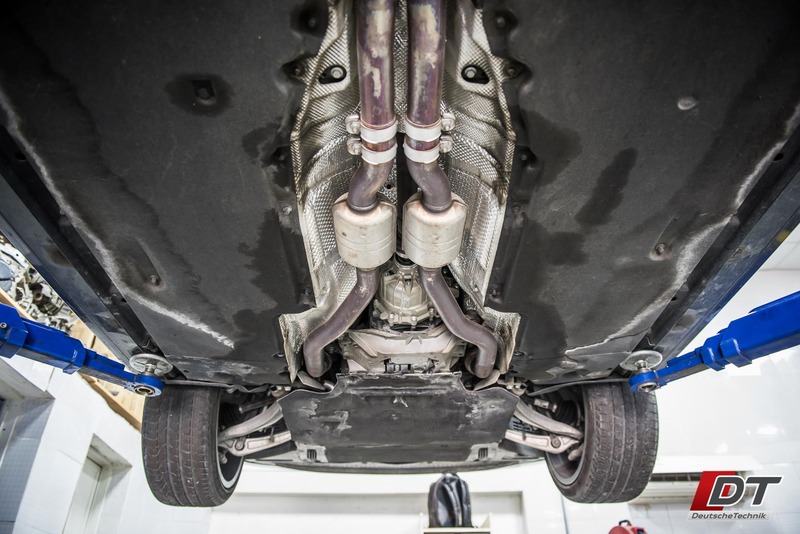 DT’s service packages do not expire, and are transferable to the next owner of the vehicle. In other words, once you purchase a service package, there are no strings attached! Not only do they save you money, but they also help when selling the car. We often group our service packages with a third-party mechanical warranty by the Gulf Warranty company. So you can save money and rest assured that you don’t have to worry about unexpected costly repairs.